Econometrics By Simulation: How do you say π^π^π? 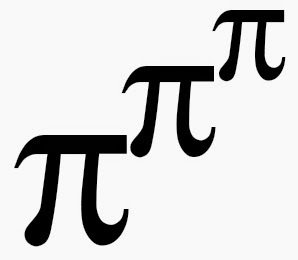 "ninety-four and four hundred eighty-eight thousandths"
 "minus twelve thousand, one hundred eighty-seven and one tenths"
Yep no reason really to choose π^π^π. People seem to have some fascination with π.
RHS appears to be a function name, but it cannot be found. what's 'dpe' in your ttv function? Sorry about that. Removed it. I think it should work fine now. excellent point! I had not seen the package. However, try as.english("10001001000000000010010101001010120345667") or as.english(.123) and you will find that the above number2words will translate to english a larger set of numbers.